Tatem Web Design is a website design and development company offering professional website solutions for all types of businesses in Fort Lauderdale Florida. Tatem Web Design extensive experience is in both CMS Content Management solutions and e-commerce solutions and offers you the customer the best website solution for your company, product or service in Fort Lauderdale Florida. Tatem Web Design provides professional web design services from beginning to end. Tatem Web Design expertise is in Joomla, Wordpress, Virtuemart, and OpenCart as well as many other ecommerce solutions. Tatem Web Design will suggest the best system for you. Tatem Web Design believes that as a web company all your clients web needs can be met in one place. That is what Tatem Web Design has been doing for over 12 years. Providing full service to our clients including Domain Name registration, Hosting, email, Website design and development, e-commerce solutions, Search Engine Optimization, Search engine promotion, pay per click ads management, social media promotion and content writing. The first thing you need to do is register your domain if you do not have one. You can register your domain with us. Domain Name registration, hosting and email can all be managed from one account. Tatem Web Design makes the management easier for their clients by having everything under one account. Nothing is more important than the right website for your company. Visitors take less than 4 seconds to decide if they will stay on your website or move on. First website impressions are what is about and that is what Tatem Web Design strives to achieve. Design and organization in Fort Lauderdale Florida Tatem Web Design design sense utilizes the most up to date web technology available. Cutting edge design and development is what first impressions on the web are all bout. 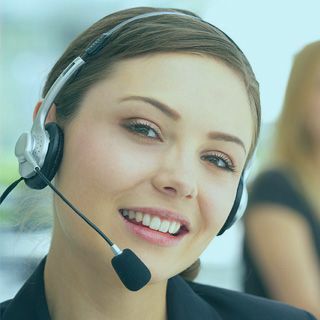 Tatem Web Design uses all the bells and whistles that will keep your customers coming back. Tatem Web Design can display videos in slide show, to link to products or target information you want your customers to read, see and download. The Tatem Web Design team of developers and designers are experts with solutions for your website. Tatem Web Design offers Multiple Hosting Plans for clients in Fort Lauderdale Florida Shared Hosting Plans If you have a website you need hosting and Tatem Web Design provides hosting for all size websites and all size traffic. Tatem Web Design offers shared hosting plans which are the most cost effective hosting plans. This type of plan is for a small business that is not expecting too much traffic but more targeted limited traffic. Tatem Web Design also offers VPS hosting accounts. Virtual Private Servers are big step above a shared hosting account. The speed and download time will increase and the user experience will improve. Tatem Web Design also offers dedicated hosting accounts which are for larger websites expecting a lot of traffic. 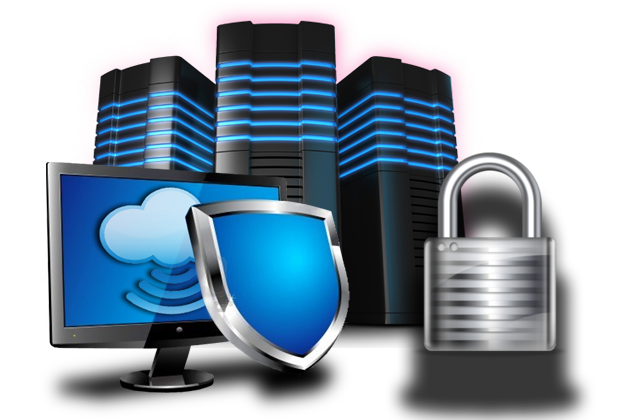 Dedicated hosting accounts are for both informational websites and online product sales. Tatem Web Design builds E-commerce solutions for all size stores. You may have a few products or hundreds of products. Tatem Web Design will suggest the best solution for your particular type of store. Tatem Web Design can have your store handle downloadable files and products with many options. Every store is different and it is our job at Tatem Web Design to guide you in the best ecommerce solution for your business.Tatem Web Design works in Magento, Virtuemart, Open Cart. Tatem Web Design creates stores on Joomla and wordpress websites. Tatem Web Design team of experienced Search Engine Optimization experts can optimize your pages, your links, and your website to improve placement on the search engines. 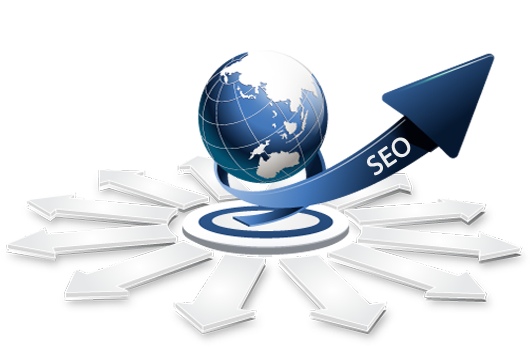 Hire Tatem Web Design to insure that your website is not optimized correctly and getting listings on the search engines. Tatem Web Design is a team of experienced Search engine promotion experts know how to tailor a campaign to a customers needs. Tatem Web Design will develop a targeted campaign for your website, company service or product. Tatem Web Design offers the most cost efficient ways to promote your website product or services. Tatem Web Design will suggest the best way to approach promoting your website. 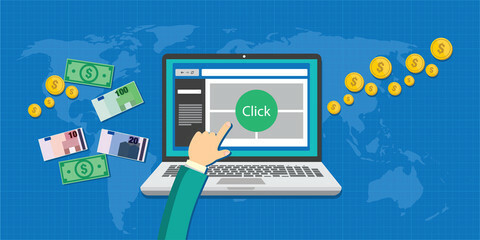 Tatem Web Design is expert in pay per click ads management having managed campaigns for our existing clients and bringing them success using Pay per click advertising. Pay Per Click Advertising can get very expensive for a user that is not familiar with how to maintaining the correct budget. For success for your company, contact Tatem Web Design to set up and manage your Pay Per Click Advertising in Fort Lauderdale Florida. Social Media Promotion Campaigns or Content Writing. Which works best for your company? Tatem Web Design may suggest more than one approach and will put together a short term and long term plan for your website promotion. Tatem Web Design is about the success of our customers in Fort Lauderdale Florida. Tatem Web Design has longstanding relationships with our web clients because Tatem Web Design delivers what we say we will. Tatem Web Design wants to make you a longstanding Tatem Web Design client. Contact Tatem Web Design today to build, host and promote your next website in Fort Lauderdale Florida.